transport - get UQNav on your phone to find buildings, banks, cafes etc on every UQ campus. apply for financial assistance and pay fees. One working day after enrolling, you can get your student ID card. Learn to structure and organise your writing for different types of assignment with online training or a face-to-face workshop at St Lucia. Human Ethics forms and resources are available on the UQ Integrity and Compliance website. Professor Gail Williams is the resident Director of Research Training (Postgraduate Coordinator) for the School of Public Health. scholarship processes and advice; and more. Contact the Higher Degree by Research Team with any general enquiries regarding Higher Degrees by Research within our School. Our general email is rhd@sph.uq.edu.au. Please browse the Faculty of Medicine Research student support page. 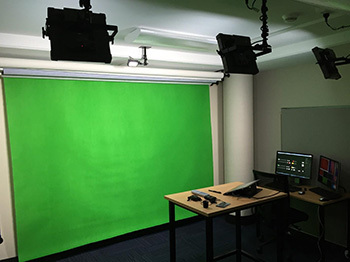 Herston campus has two micro video recording studios. Anyone wishing to produce some educational content is welcome to use them. For assistance with the use of these rooms, contact Michael O’Brien, the School's Teaching Development Project Officer. Talk to us at (07) 3346 4922 or med.enquiries@uq.edu.au if you're still stuck - we're here to help. Our School is part of the UQ Faculty of Medicine.